Animatronics is one of the vast multi-disciplinary fields that integrates with the anatomy, robots, puppetry, as well as mechatronics, thus results in the graphic animation. The Animatronic figures often powered with the hydraulics, pneumatics, or electrical method so that it would be quite easier for getting quite the specific action at the appropriate time. The animatronic animals could be implemented with both the computer control as well as the human control that include the teleoperation. Robotic figures would be covered by the body shells so that they have the most flexible skin that is entirely made of the soft and hard plastic materials. 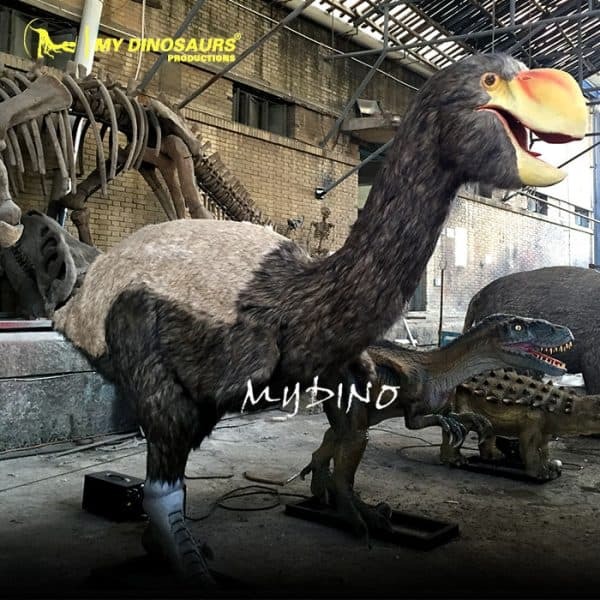 The Animatronic Animal is also finished with the details such as colors, feathers, hair as well as many other components for making the figure looking realistic in a fantastic way. Motion actuators often used to imitate the muscle movements along with creating the realistic motions for limbs. There are many numbers of advancement in the Animatronics so that it would be a great option for creating the unique abilities of the animals based on different aspects. Animatronic figures also have the following accessories that includes Control box, Infrared sensor, Speaker, Integrated Metal Base, Artificial fiberglass rock and much more. Lively roaring and breathing sound of the animatronics animals would be quite an entertainment for the passerby and tourists. 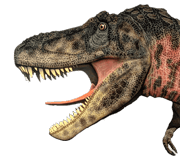 My Dinosaurs online website offers you the classic animatronics animals according to your choice at affordable price. 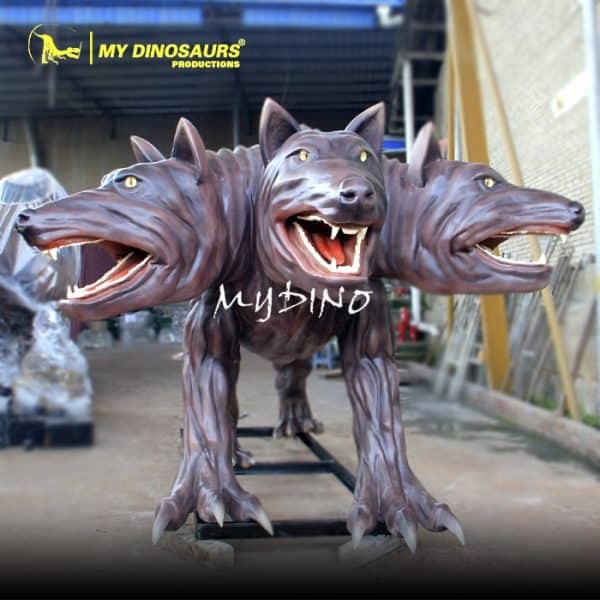 This entry was posted in How We Work, Product Customization and tagged animatronic animal, animatronic animal exhibition, animatronic animal for theme park, realistic animl.